Win Mini Max 25 wide belt sander with phase converter. 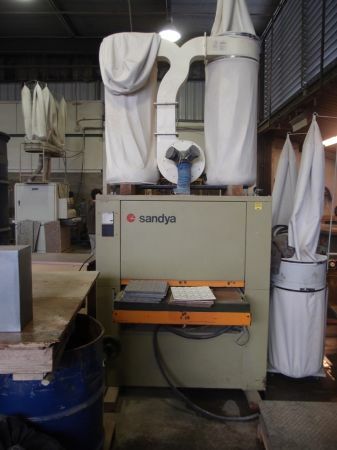 I will sell the sander for 2500.00 if you dont need the converter. Calls or text only please.